After a No.1 hit and a No.4 position on the Juno Weekly Bestsellers Charts, comes the third bomb on Flexibilia Recordings. Tony Apergis delivers his statement as to how a proper Trouse anthem should sound like. Change is a fantastic track that one could call euphoric, dark and very european-sounding to be precise. Clever beats, twisted breaks and terrorizing yet epic hooks, all combine into an outstanding song, one that will lift your crowd up and have them begging for more. On top of that, the track features one of the friendliest endings there is to wish for. 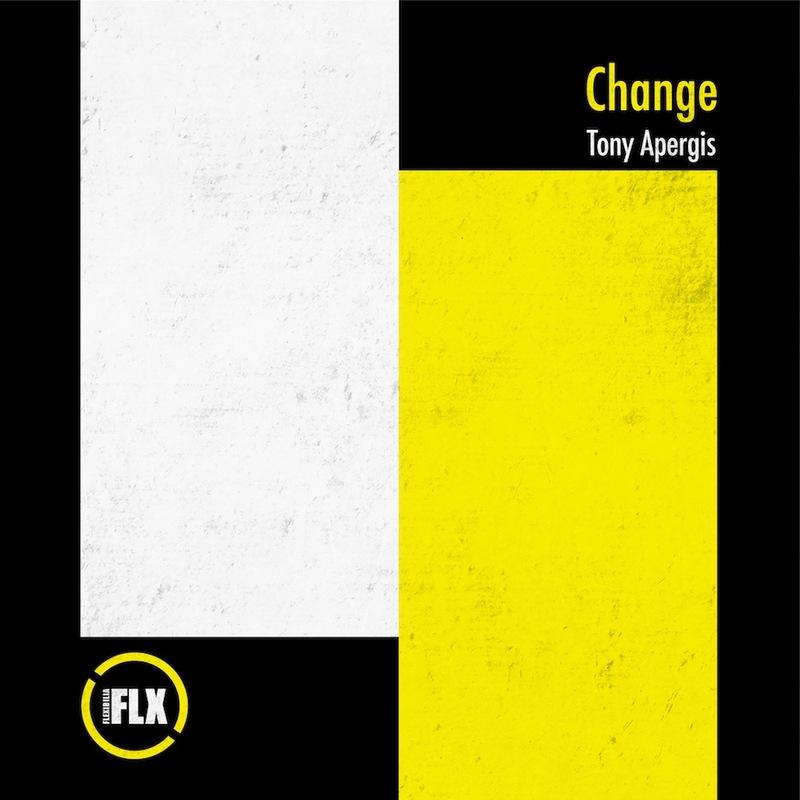 Tony Apergis is a graduate of the Electronic Music Production course at SAE Athens Greece. Check out the details here.